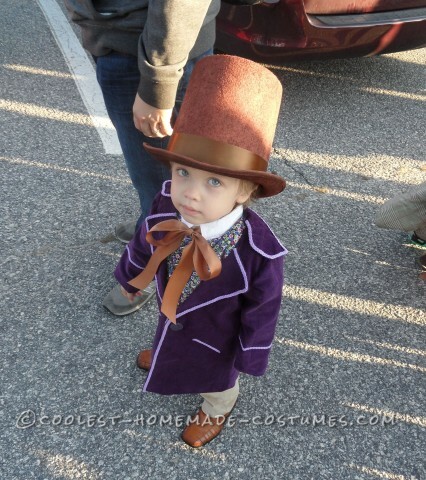 This collection comes down to one overarching debate: are you a stickler for the original Charlie and the Chocolate Factory movie, or are you a fan of Johnny Depp’s newer version? 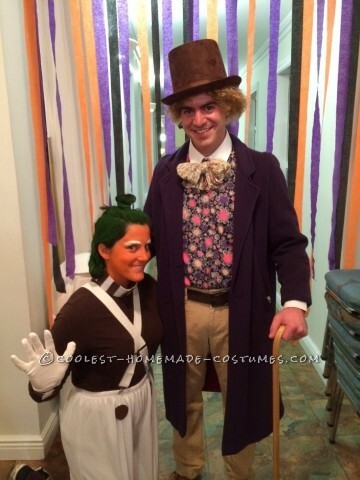 Either way, the eccentric characters emerge from these pages as realistic as they were in the movies. 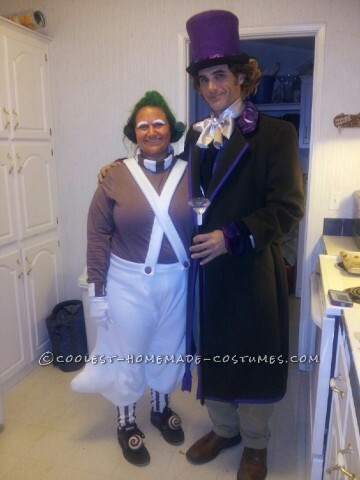 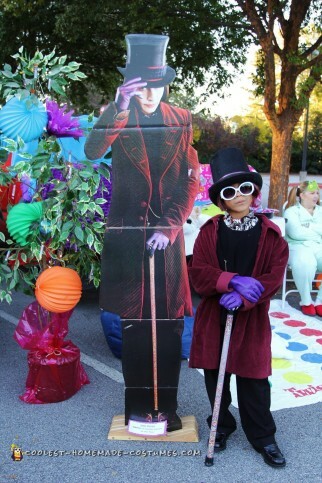 Take on the challenge of becoming Willy Wonka himself. 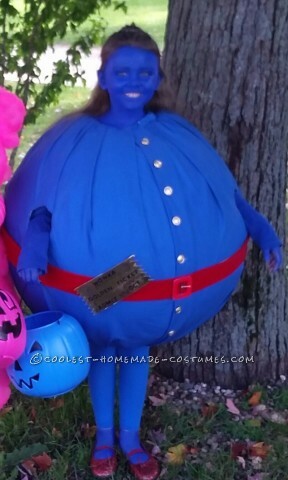 Or discover how to create a blown up Violet. 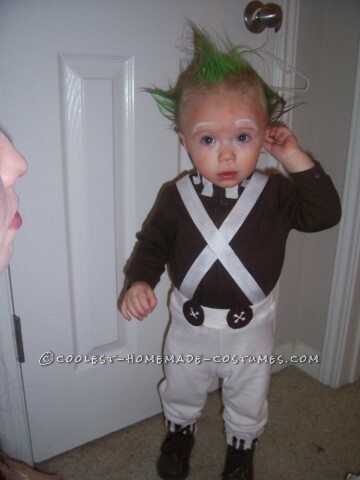 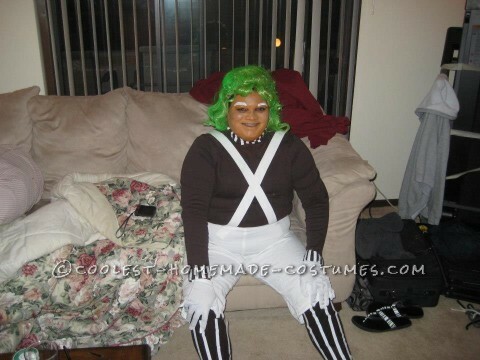 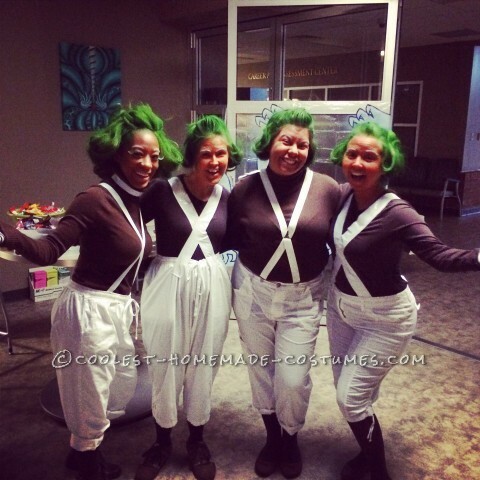 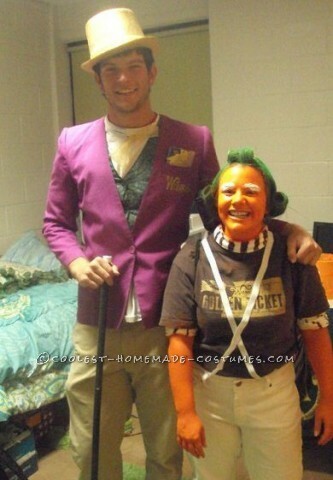 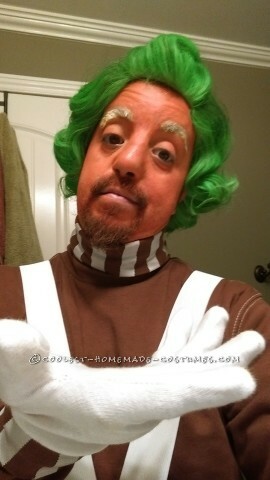 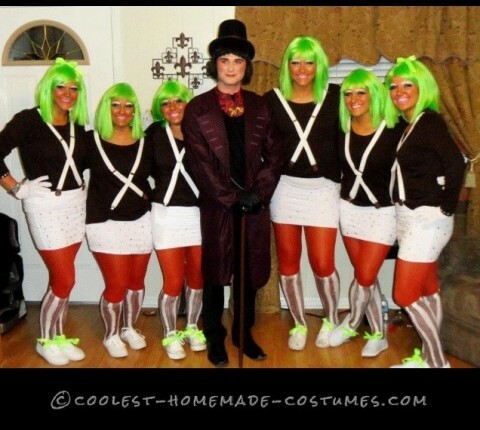 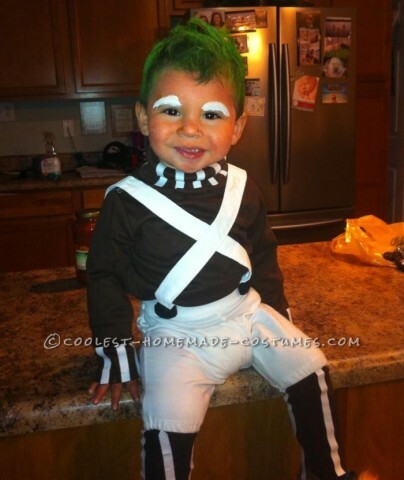 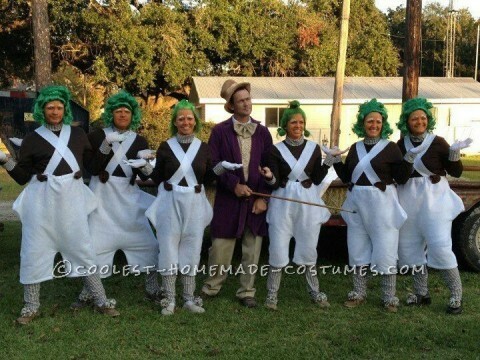 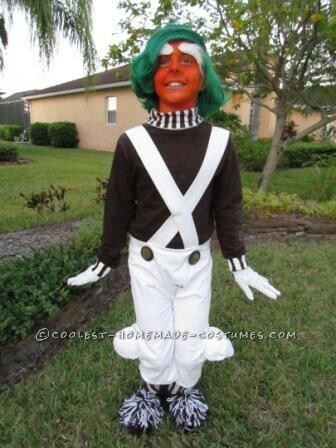 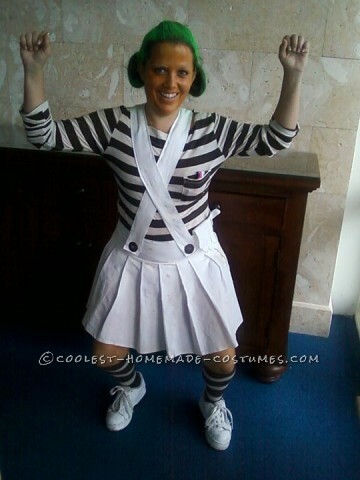 Most popular in this section are definitely the Oompa Loompas. 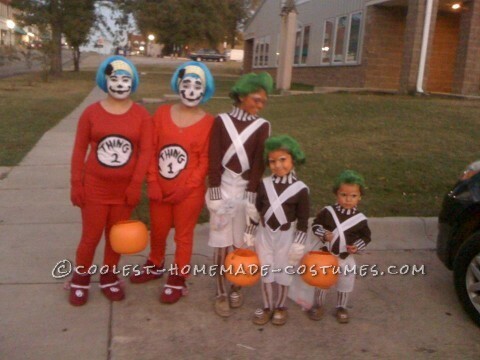 Due to their appeal with both the young and old, they come in all shapes and sizes. 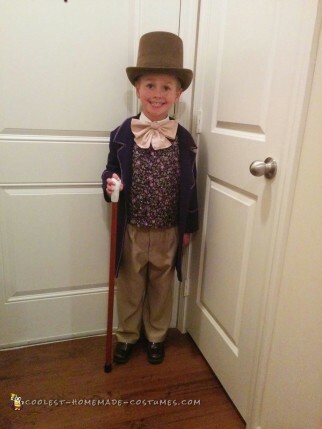 It’s hard to resist smiling at these images. 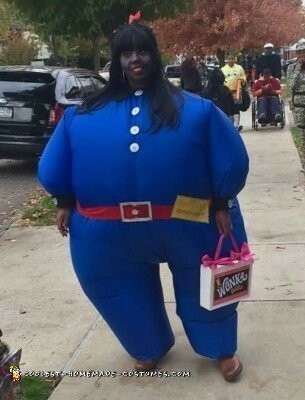 Even harder to resist is turning into one for Halloween. 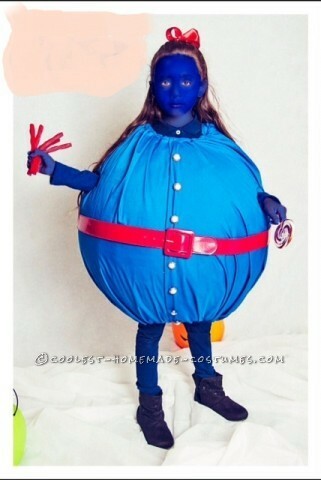 Get inspired by these cool instructions and design your own! 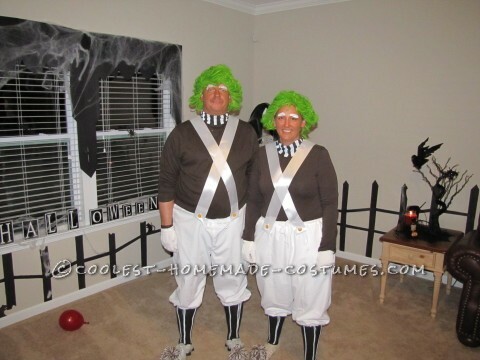 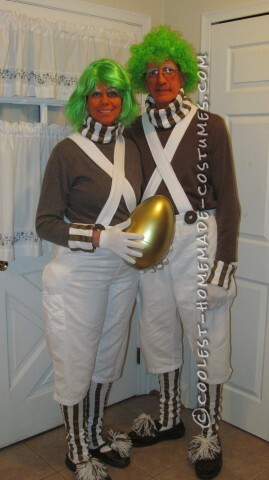 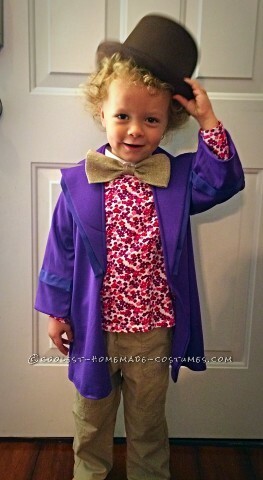 So bite into a Wonka bar, fall into a chocolate river and feel like you’ve won a Golden Ticket with these whimsical homemade costumes.